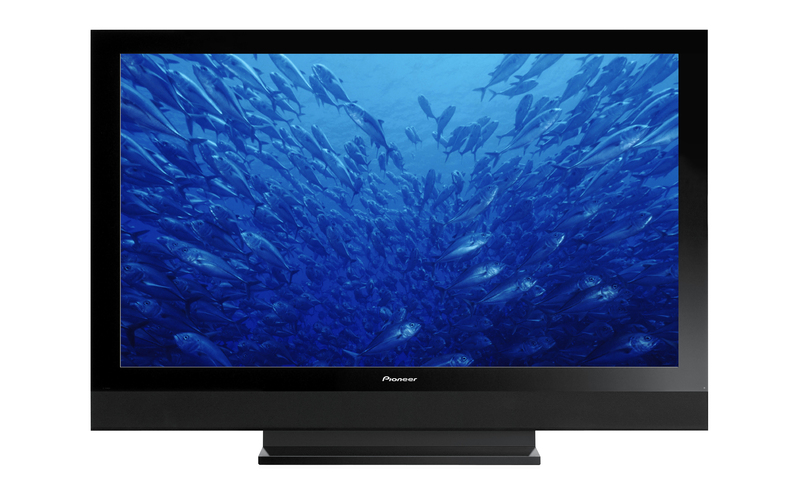 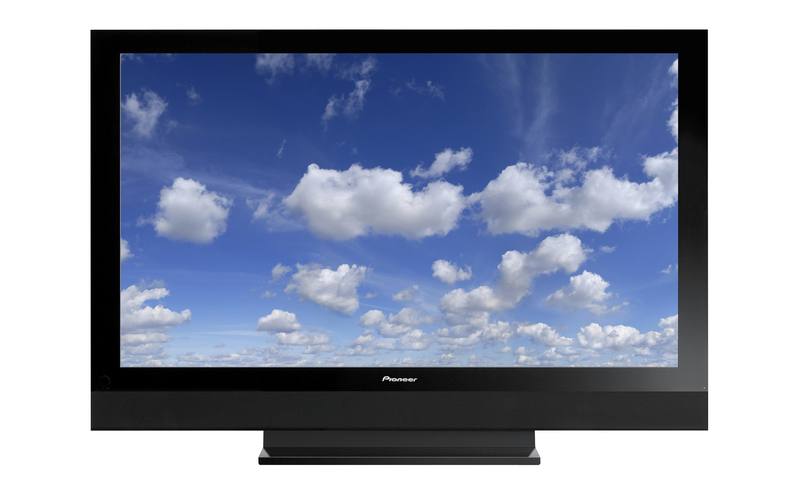 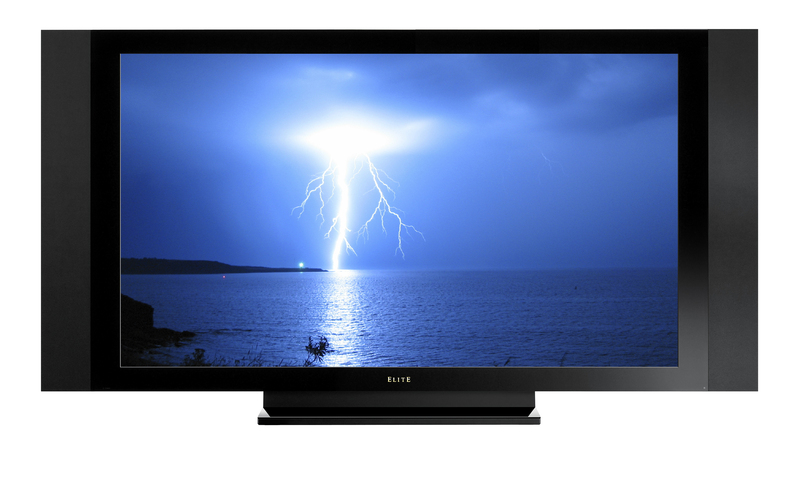 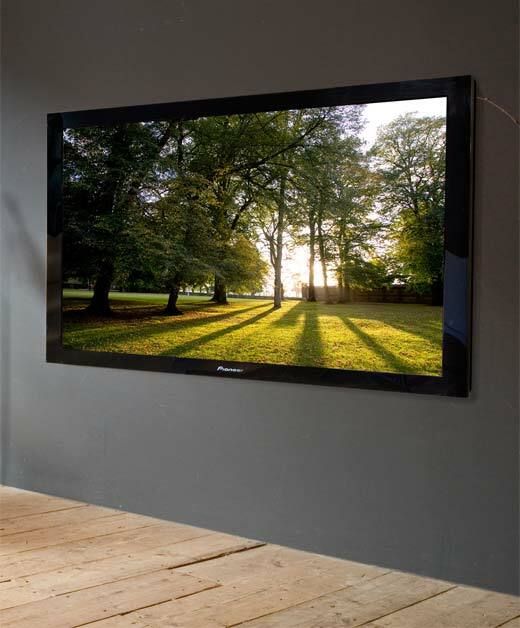 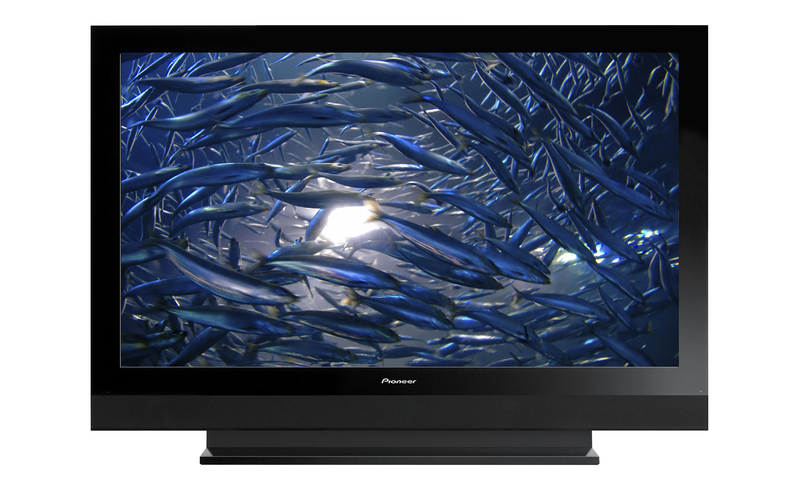 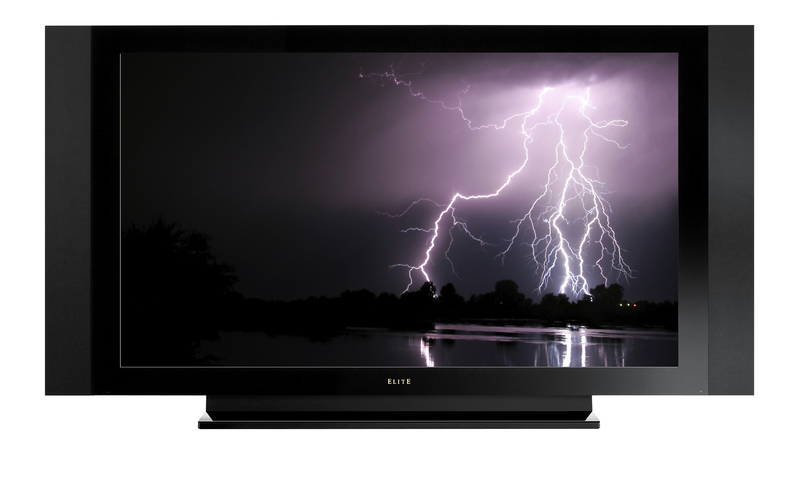 Pioneer today revealed a series of eight new plasma televisions, ranging ins size from 40 inches up to 60 inches. 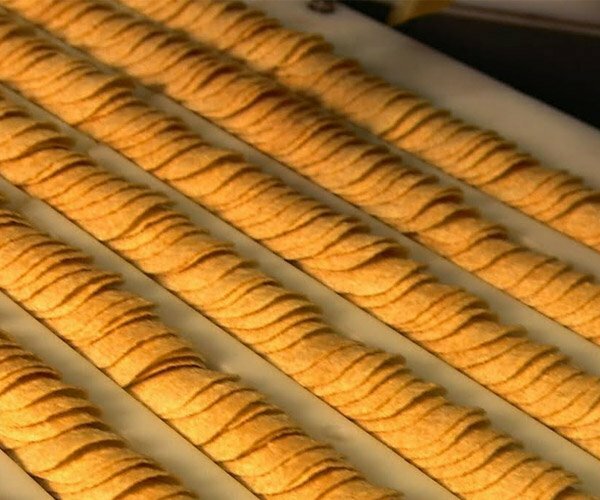 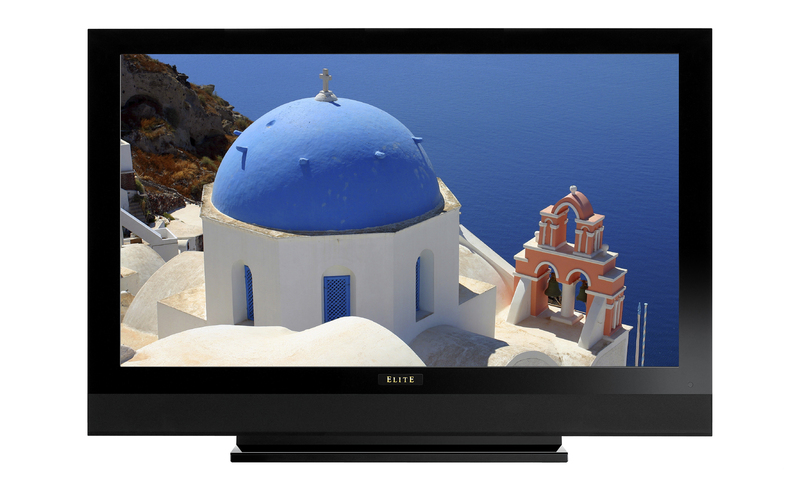 The new sets feature improved display panels which are said to offer 80% darker blacks than prior sets, as well as improved color rendition. 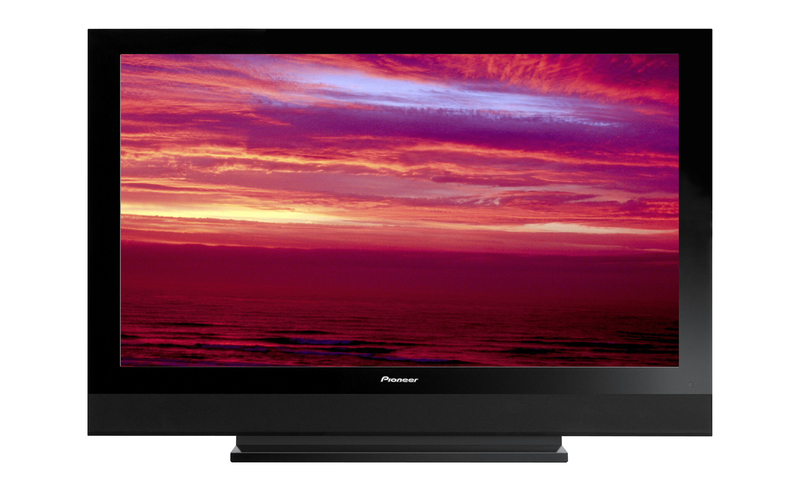 Pioneer has always produced some of the best plasma sets out there, so if you’re in the market for a set, you might want to wait until early Fall so you can check these models out.